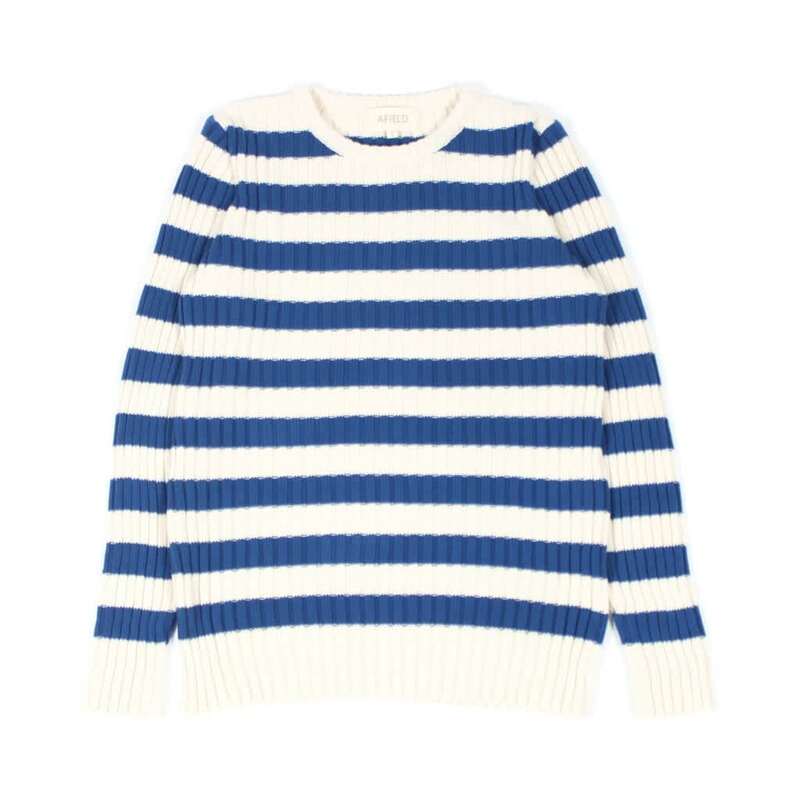 This classic fisherman pullover by Afield comes in a ribbed knit style, adding nice texture and weight to the design. The flat-knitted construction means this piece will not itch even the most sensitive of skin. Made from a high quality 100% cotton with a soft hand fee, 3gg.